Another major improvement in the beta is support for synchronizing browser preferences and themes. For example, when you change your default home page setting in Chrome on one computer, the change will be propagated almost instantly to your other computers. This feature builds on the existing support for bookmark synchronization that was introduced last year. Chrome's synchronization framework is progressing nicely, but there are still some holes that need to be filled. Support for synchronizing extensions and open tabs is still absent. I'd also really like to see Google bring Chrome bookmark synchronization to Android in the same way that Firefox has enabled Weave support for Fennec. This is the first Chrome beta to come bundled with a built-in Flash player—the result of a partnership that Google and Adobe announced last month. The two companies plan to cooperate on a broader effort to overhaul the underlying standards that enable browser plugins. I'm not seeing any real difference in Flash's behavior. The popular FlashBlock extension still works properly with the new system. 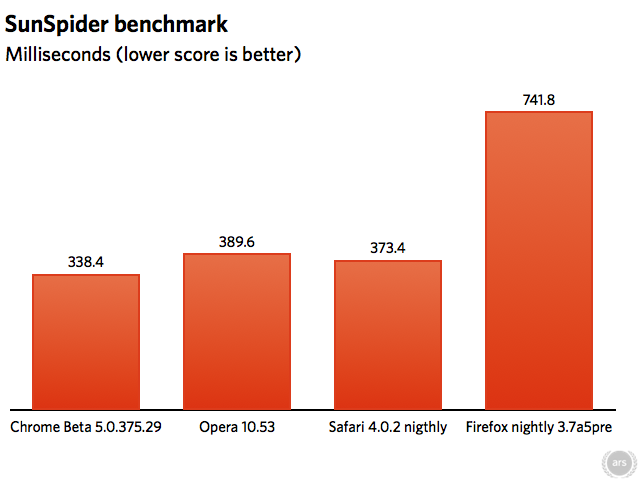 I've been a devoted Firefox user ever since Mozilla won my heart back with Firefox 3 in 2008, but I find myself increasingly drawn to Chrome as its performance continues to improve and feature set expands. It's not surprising that the Google browser's marketshare has been climbing. The responsiveness of the user interface is an area where it dramatically beats Firefox, especially on the Linux platform. Although Chrome has come a long way, there are still some puzzling deficiencies that have yet to be corrected. The lack of proper tab overflow behavior—one of the major weaknesses that I identified in my very first Chrome review—still hasn't been fixed. 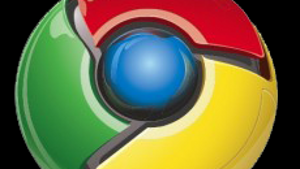 If Google can iron out some of those remaining rough patches, Chrome will be unstoppable. fox crawled in last with 741.8ms.